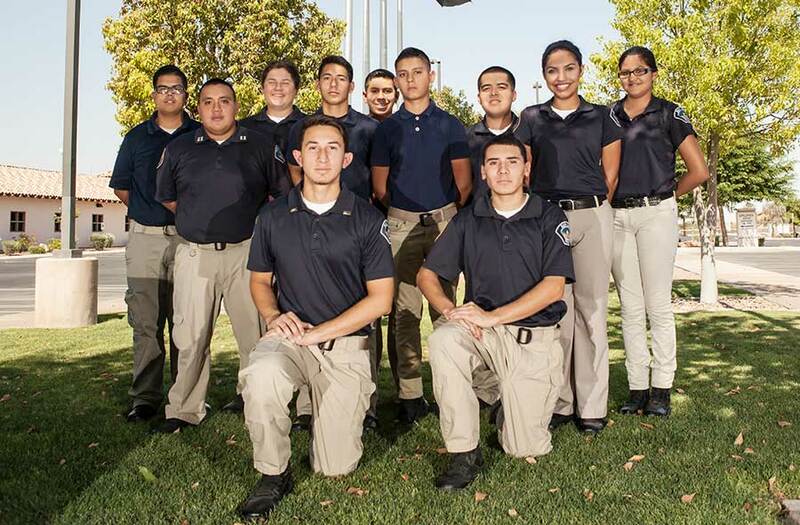 The San Luis Police Explorer Post #8044 is committed to molding young adults into career professionals. Our efforts focus on developing the skills necessary for success in any vocation, while instilling the values of personal integrity, service to ones community and being part of something bigger than yourself. If you are interested in becoming a SLPD Explorer, please stop by the police department and complete an Explorer Application or you can download the form and take it to our office. School Grade Checks no lower than a C.
All applicants for this program are interviewed and placed in positions that are vacant to the explorer program at the time. 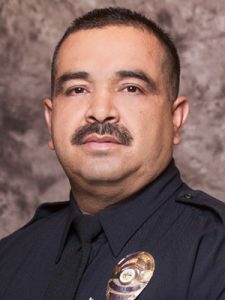 It is a normal part of the San Luis Police Department’s procedure to perform backgrounds checks on any applicants. 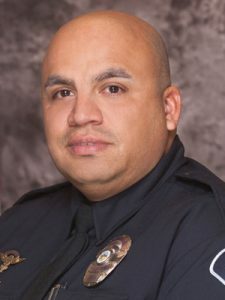 The San Luis Police Explorers perform a variety of tasks and become trained on the following: first aid, defensive tactics, traffic control, physical conditioning and among several other variety of skills.